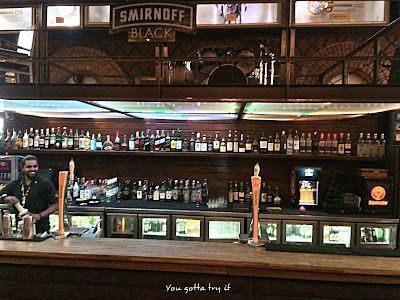 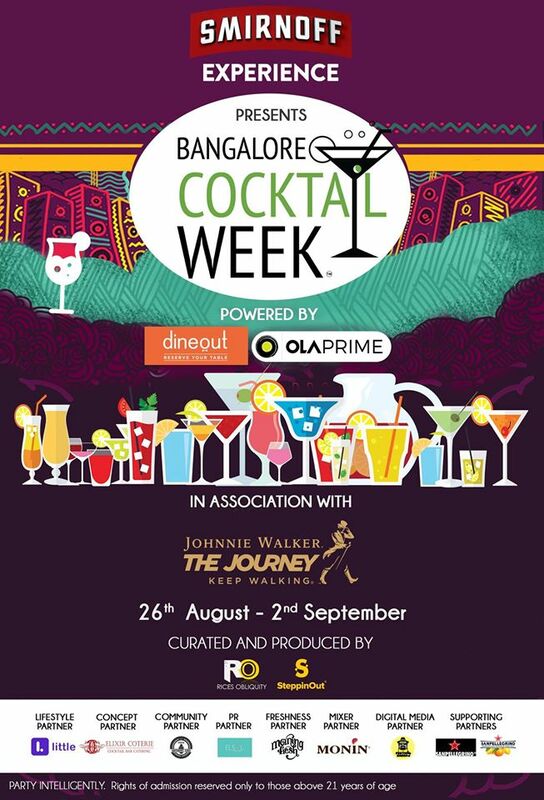 You gotta try it: Bangalore Cocktail Week (26th Aug- 2nd Sep,2016) - First ever cocktail week in Namma Ooru! 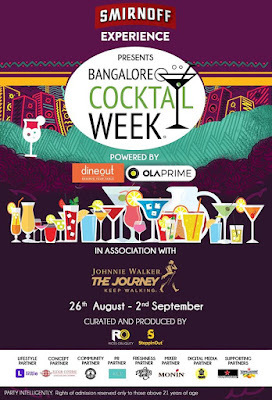 Bangalore Cocktail Week (26th Aug- 2nd Sep,2016) - First ever cocktail week in Namma Ooru! 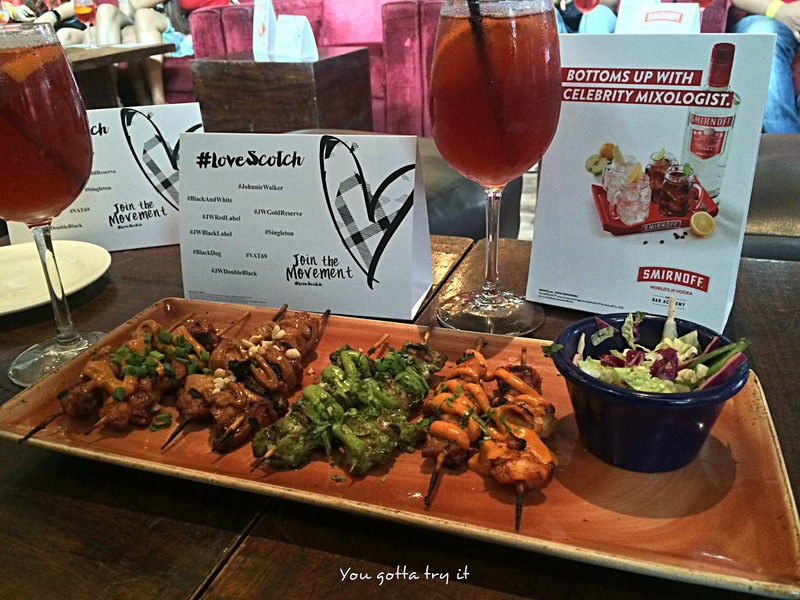 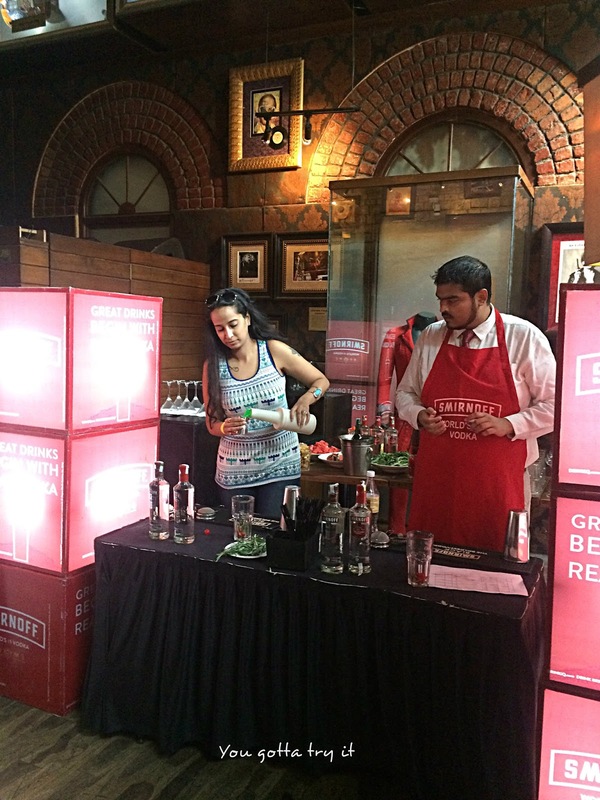 Bangalore's first ever Bangalore Cocktail Week (BCW) happened last week. 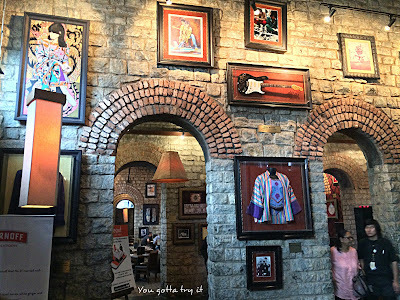 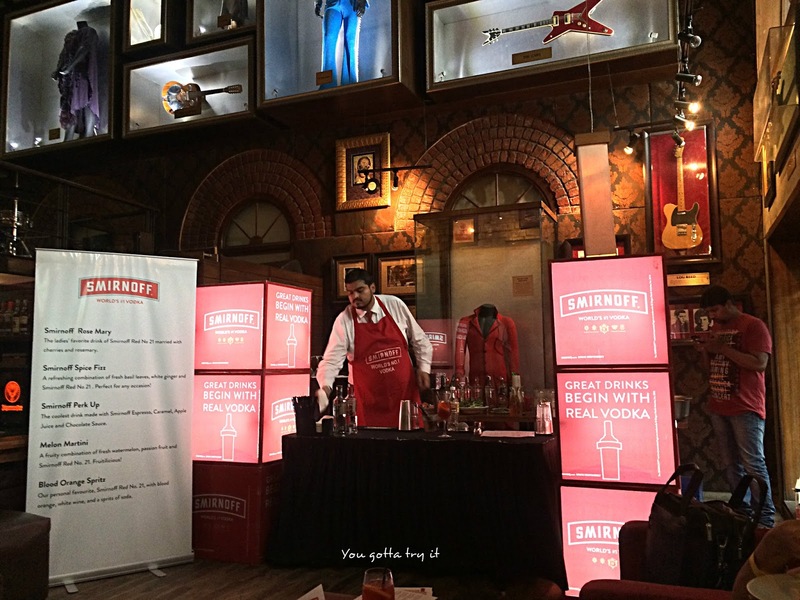 Bangalore party lovers had a great time by attending various events by BCW. 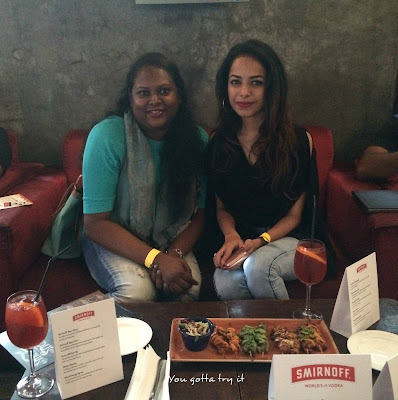 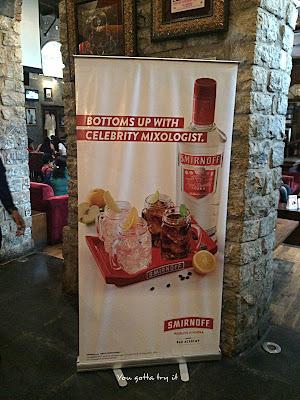 Curated by Steppinout, and powered by Ola Prime, Dineout in association with Smirnoff and Ciroc, Bangalore Cocktail Week was a week-long celebration of bars, lounges, clubs and restaurants in Bangalore. After a successful Cocktail week in Delhi and Mumbai, this one was the first ever BCW in Bangalore. 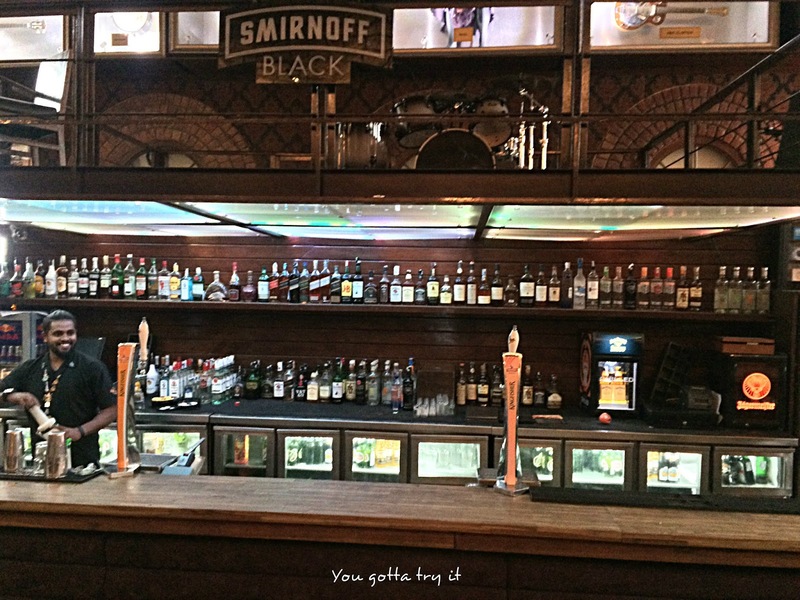 All the 25+ bars participated in this festival served their signature cocktails and also conducted events like cocktail masterclass, beer masterclass, whiskey masterclass, gin masterclass by celebrity mixologists, pub crawl, and bartending competitions. 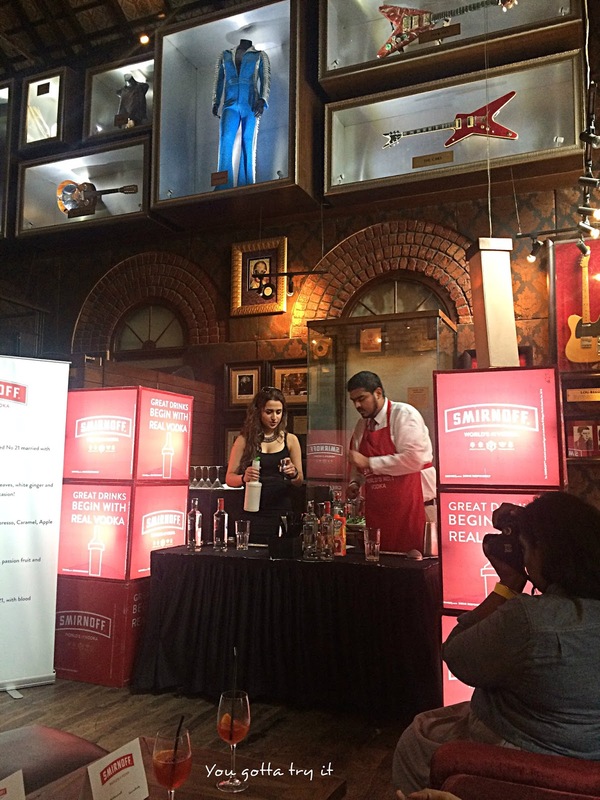 Cocktail masterclass by celebrity bartenders like Jamie Walker, Andrew Quadari, and Hemant Mundkur were some of the highlights of this festival. 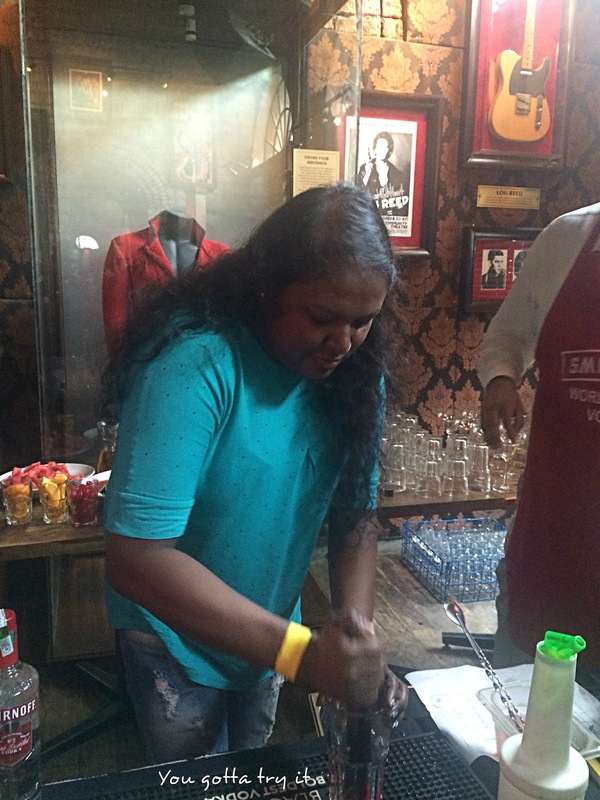 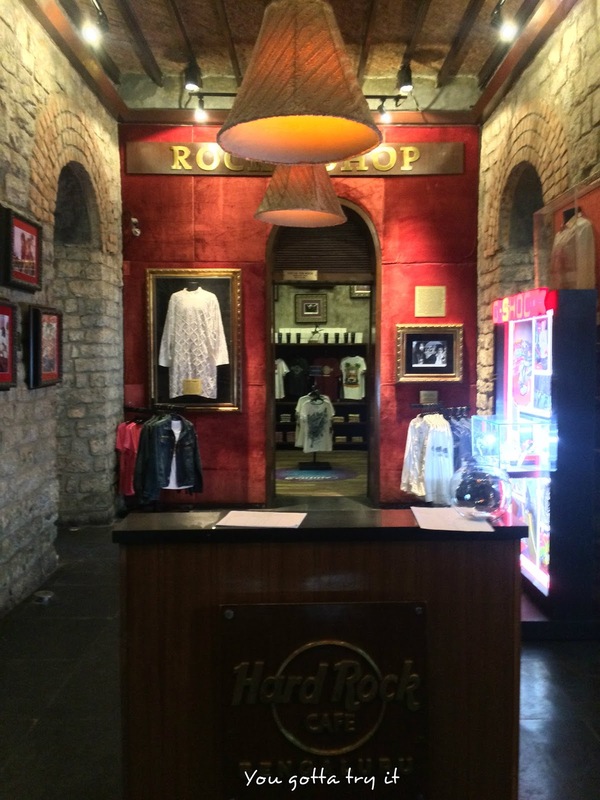 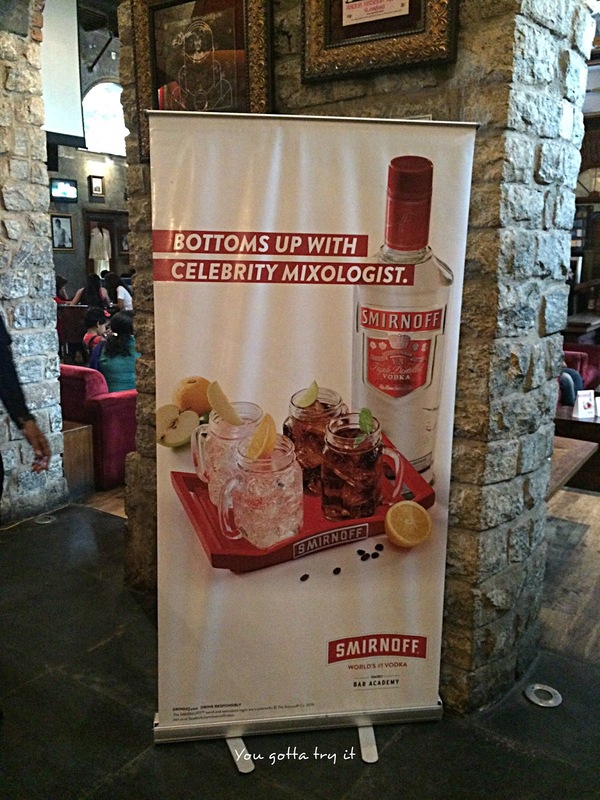 Last Sunday, I got an opportunity to attend celebrity mixologist, Hemant Mundkur's cocktail masterclass which held at Hard Rock Cafe, Bengaluru. 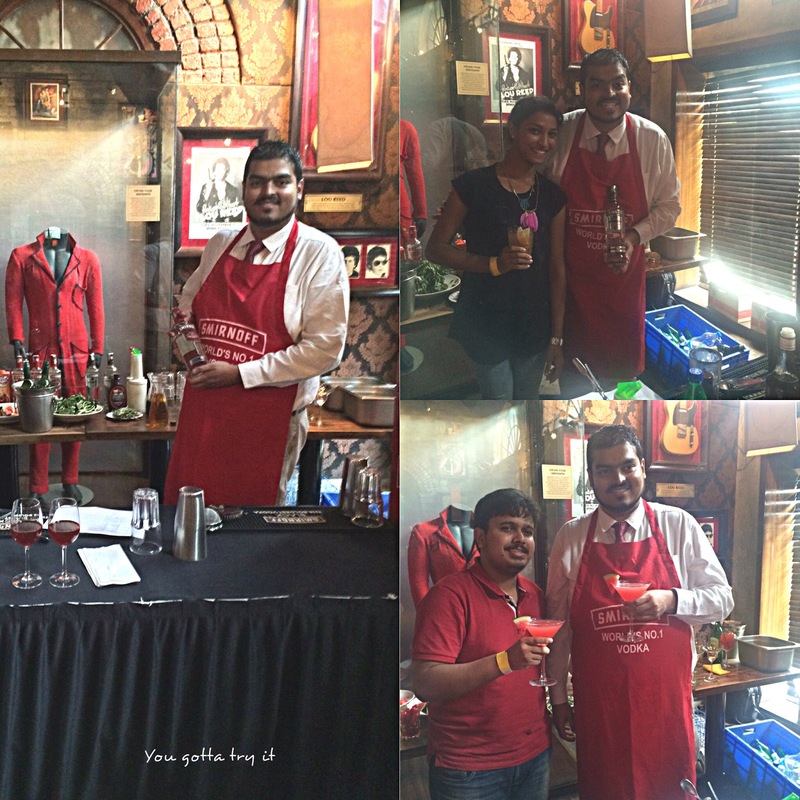 A two-hour masterclass session with limited guests and the organizers, was a bit too much of fun. 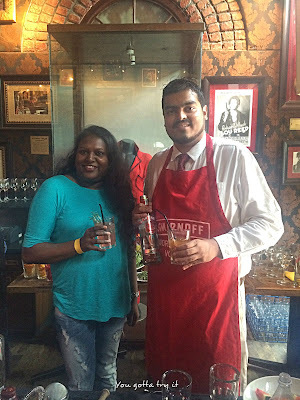 With few ingredients, he showed us how to make some really nice cocktails using world's no:1 classic premium Vodka; Smirnoff 21. This one was my favorite drink from the event. Smirnoff Red No 21 with cherries and rosemary. 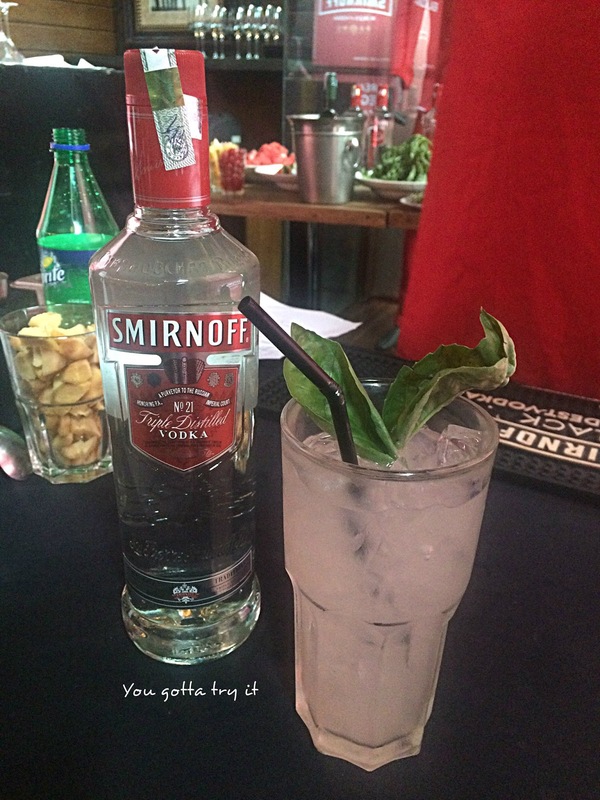 A refreshing combination of fresh basil leaves, ginger, and Smirnoff Red No 21. 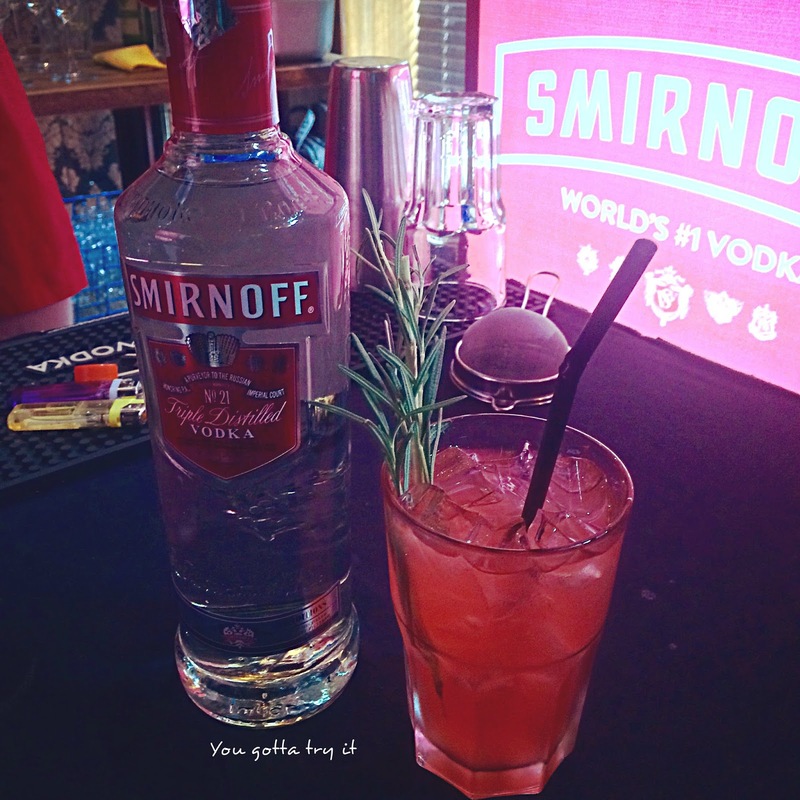 A perfect drink for any occasion. The coolest drink made with Smirnoff Espresso, Caramel, Apple Juice and Chocolate sauce. 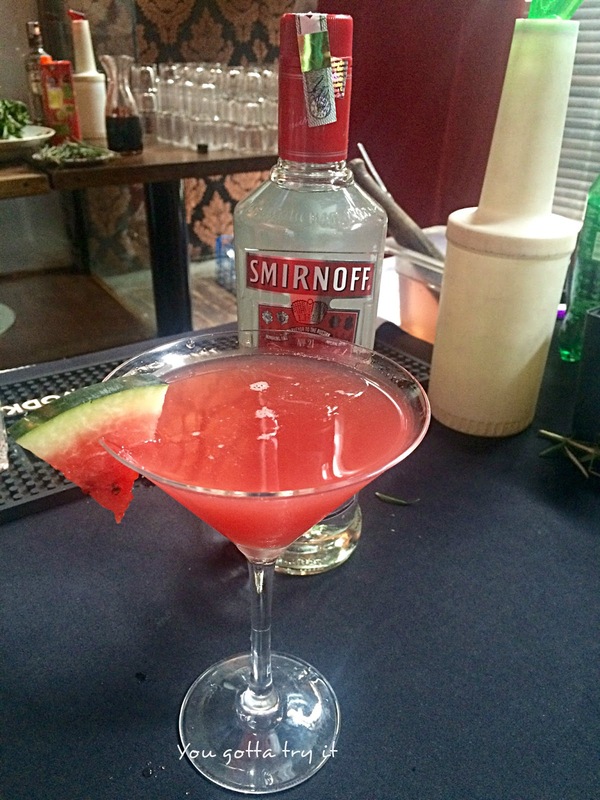 A fruity combination of fresh watermelon, passion fruit, and Smirnoff Red No 21. 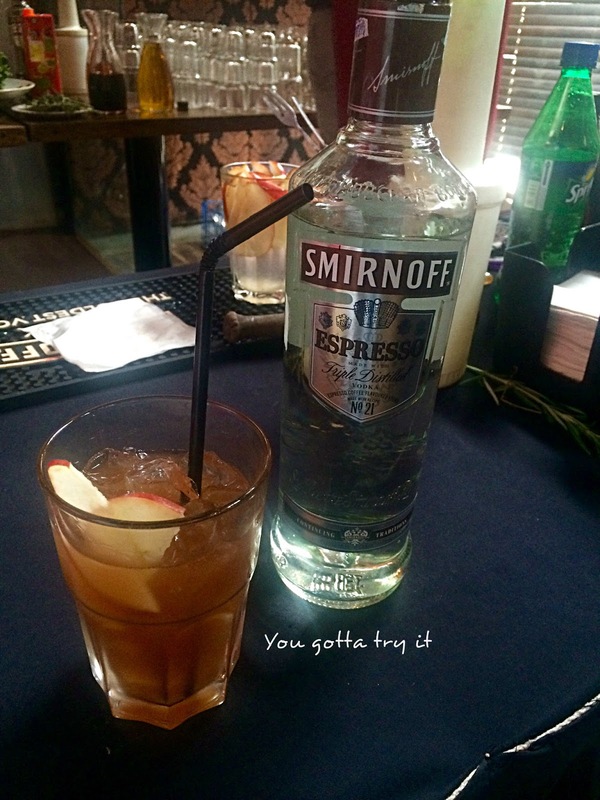 One can't say no to this drink. 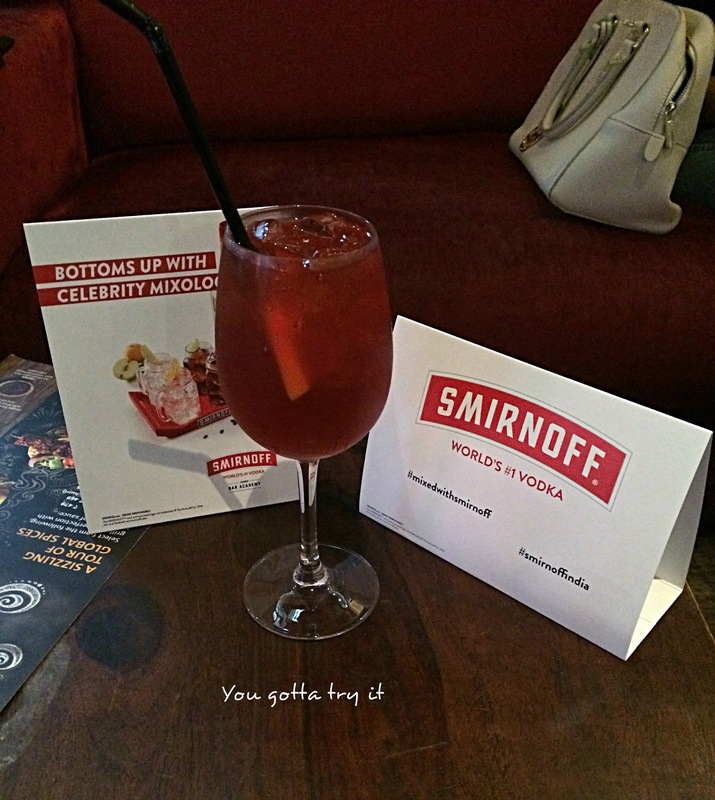 This drink was made of Smirnoff No 21, blood orange, white wine and a spritz of soda.